Achieving employee engagement is crucial to the success and continued high performance of any organization. But with budgets tighter than ever before, economic struggles and an increasingly stressful workplace for staff, it has become an increasingly difficult task. 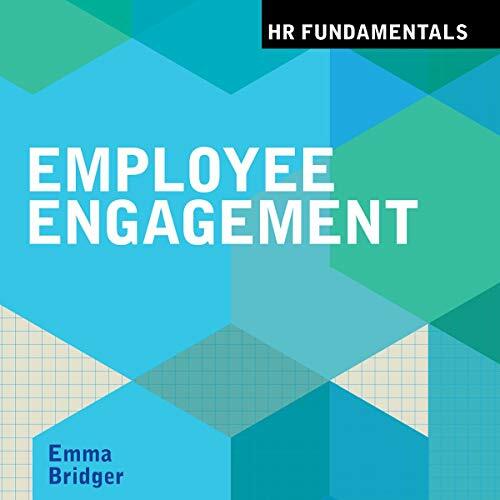 Aimed at HR practitioners and managers, Employee Engagement offers a complete, practical resource for understanding, measuring and building engagement. Grounded in engagement theory and an understanding of psychology combined with practical tools, techniques and diagnostics, this book will help you assess and drive engagement in your organization. Case studies include British Gas, Capital One, Asda, Ministry of Justice, Mace and RSA. ©2015 Emma Bridger (P)2018 Brilliance Publishing, Inc., all rights reserved.